Last week, we worked to perform carpet restoration cleaning for a new client in St. Paul. 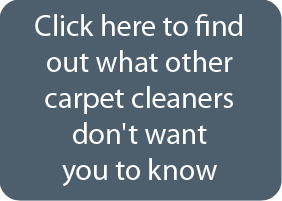 This particular client found about about ChemFree through a carpet retail store in the area. 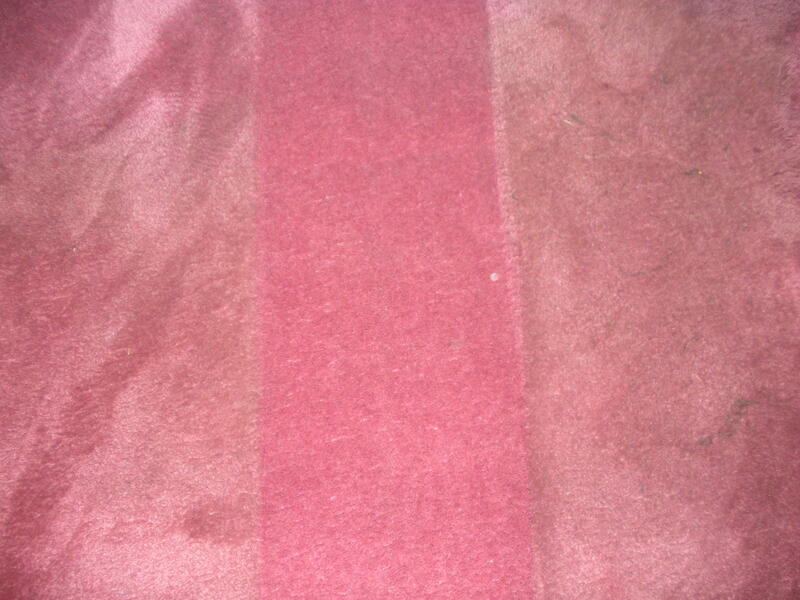 The carpet was very heavily soiled, but after we performed our cleaning services, the carpet looked brand new! Our client was happy with how easy our company and employees are to work with and could not get by how phenomenal their carpets looked!